The fine arts have had a long history of excellence at NDA. Students have the opportunity to become involved in a variety of performing arts, including our renowned theatre and drama programs, a dance and pom team, choral club, and our select choral ensemble. Notre Dame's commitment to its fine arts program is exemplified through its new state-of-the-art performing arts center which was completed in the fall of 2009. Our Choral Director is Ms. Kelsey Cummings. Ms. Cummings teaches the choral class, directs the chorus and select choral ensemble. She has experience in directing high school choral groups and training in piano, media and communication arts and choral direction. Ms. Caroline Stine is our Theatre Director. 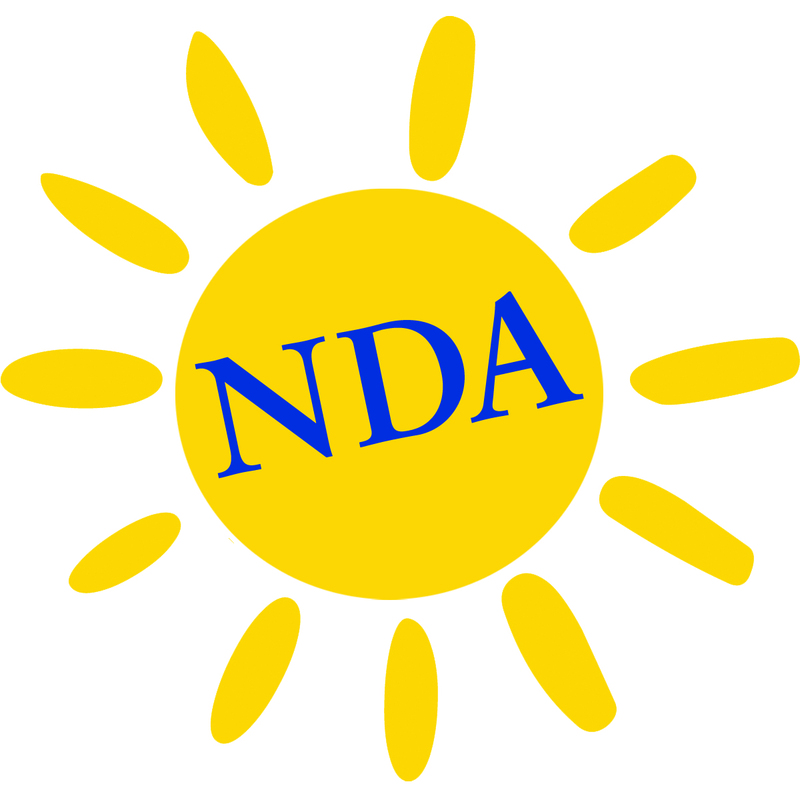 NDA collaborates with CCH in offering fine arts opportunities to students in the area. “If you are a student interested in a variety of performing opportunities, I can't think of a better situation in Northern Kentucky than our NDA and CCH performing arts combination." Mr. Greg Cerimele, Band Director.